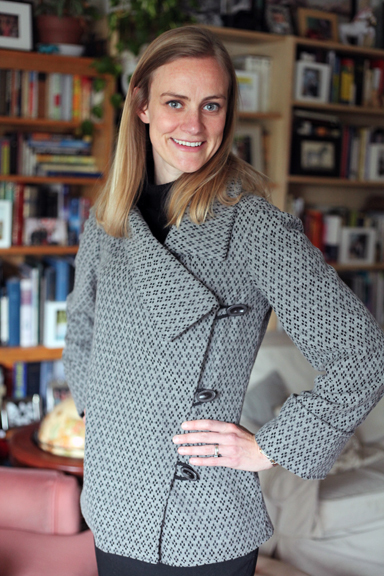 UPDATE: I submitted this jacket to this week’s Sew Weekly challenge, “Don’t judge a pattern by it’s cover,” because, honestly, I wouldn’t have chosen this pattern for myself based on its cover – but, I love the actual jacket. Here are my facts, à la Sew Weekly. Now, back to my original post. 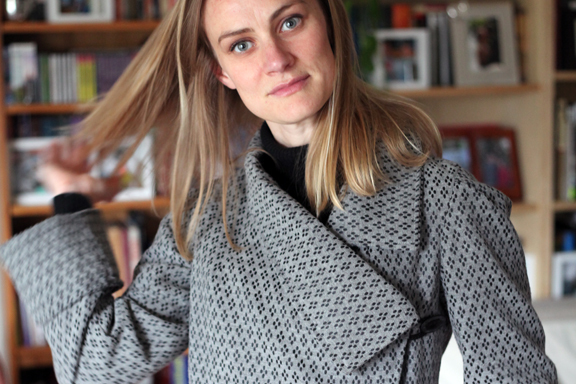 Today my husband and I took photos of me in my new jacket for both BurdaStyle and the PatternReview lined-jacket contest. 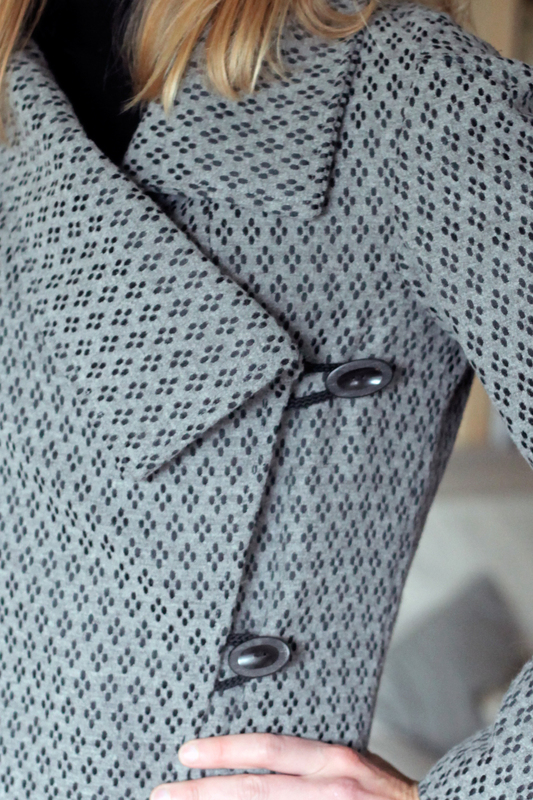 We forgot to take photos of the lined jacket, so I cropped one of the ones I took for an earlier post. 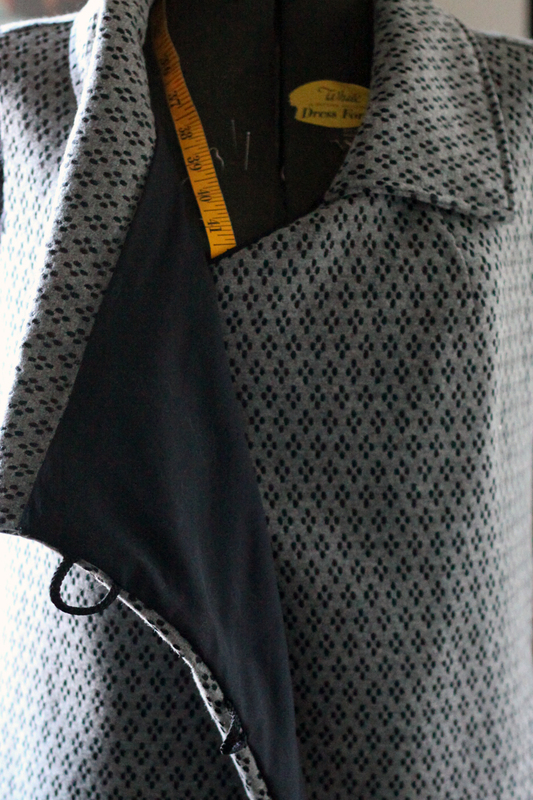 I might break out the camera and take a better photo of the lining today. My mini photo shoot with close ups for detail. That is a gorgeous jacket!! Absolutely stunning!